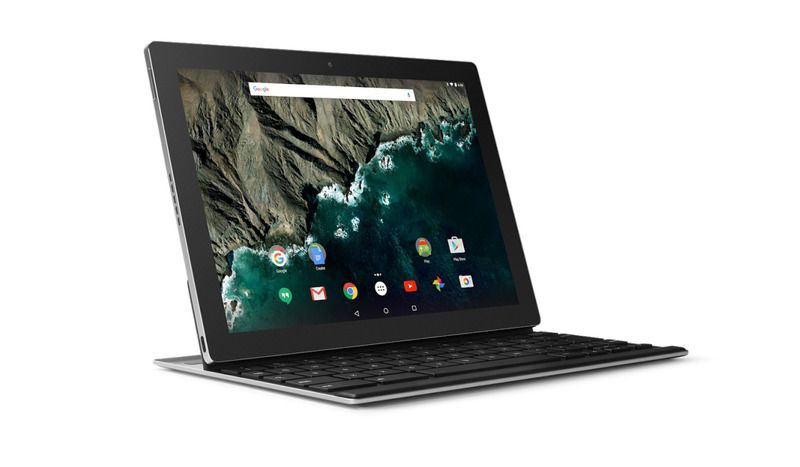 Now that Google’s new Pixel C tablet has gone up for sale on the Google Store for $499, we thought it was time to give you the official specs list. As a Google-built tablet in the Pixel line, you expect there to be nothing but the best in this slate and Google doesn’t disappoint. Google is giving you a super high-res LCD display at 10.2-inches and 2560×1800, a anodized aluminum body, NVIDIA Tegra X1 with Maxwell GPU, 3GB RAM, 32GB or 64GB of storage, 8MP/2MP cameras, USB Type-C port, 802.11ac and 2×2 MIMO WiFi, and the latest version of Android, which is currently Marshmallow.